Our Vampires are a red and black stilt walking duo. 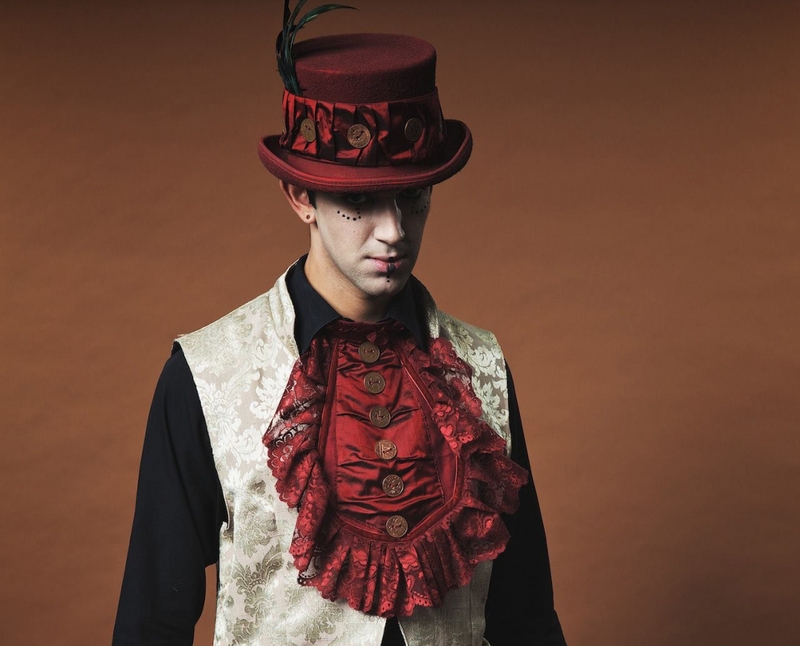 They are gothic inspired with beautiful costumes and will be sure to impress your guests. Available to meet and greet your guests on arrival or to mix and mingle around the event, our Vampires are the perfect addition for your next Halloween event. "They were fab and perfect for the event."